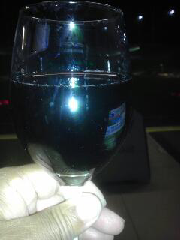 At Top Golf, shagging a few balls and throwing back a few Cabernets! Tried other offerings from Vendange; was happy with them. Same holds true for their Merlot. 13.5% Alcohol Content; good taste, great price... $9.00 for the big bottle! This one gets a Good Rating! 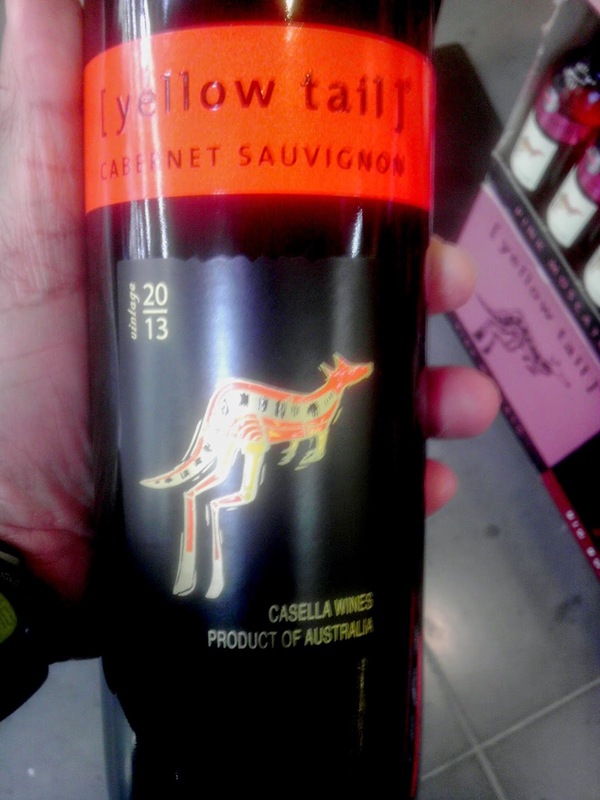 Yellowtail Cabernet Sauvignon keeps its Good Rating! 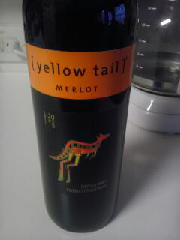 Here is red wine from down under. 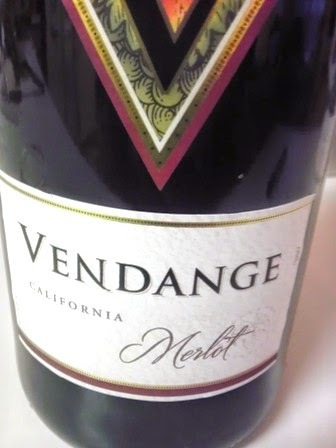 Had it before; both of Winos liked it and agreed to purchase again, earning it a Good Rating. True to the rating system, the Winos bought it again. Picked up this Chardonnay while out and about. 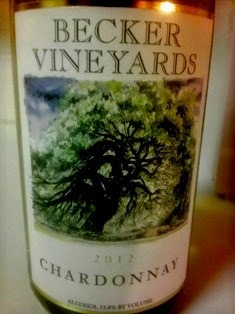 Comes from Becker Vineyards in Texas. Strong alcohol content for a white wine at 13%, so the Red Wine Wino was okay with it. White Wine Wino had a mixed opinion for it. Taste was not quite there... This one gets a Neutral Rating.